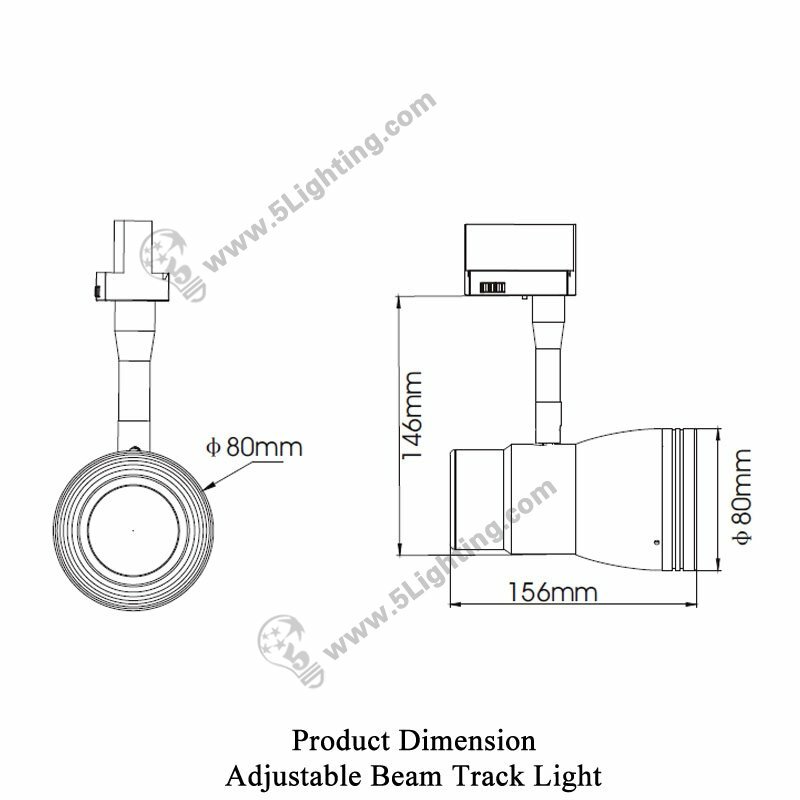 Adjustable beam track light 5L-025K, adjustable led track lighting fixtures. 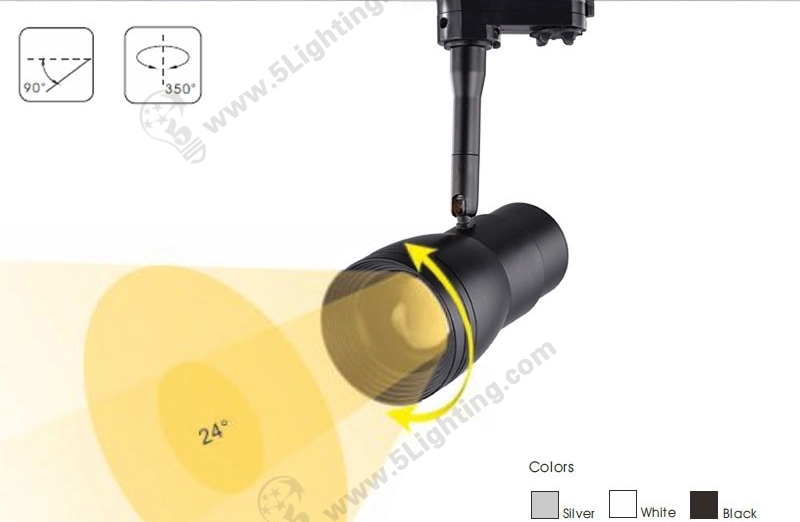 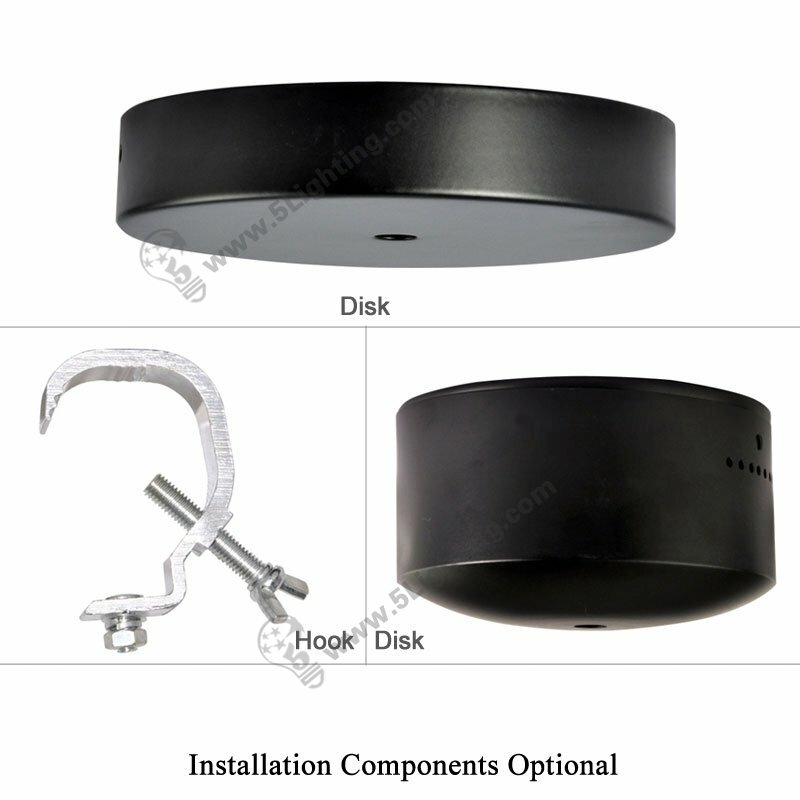 g): Great quality led track lighting kit adopts durable metal and plastic materials, with excellent heat dissipation, and it offers three colors for options, Black, Silver and white all with clear appearance. 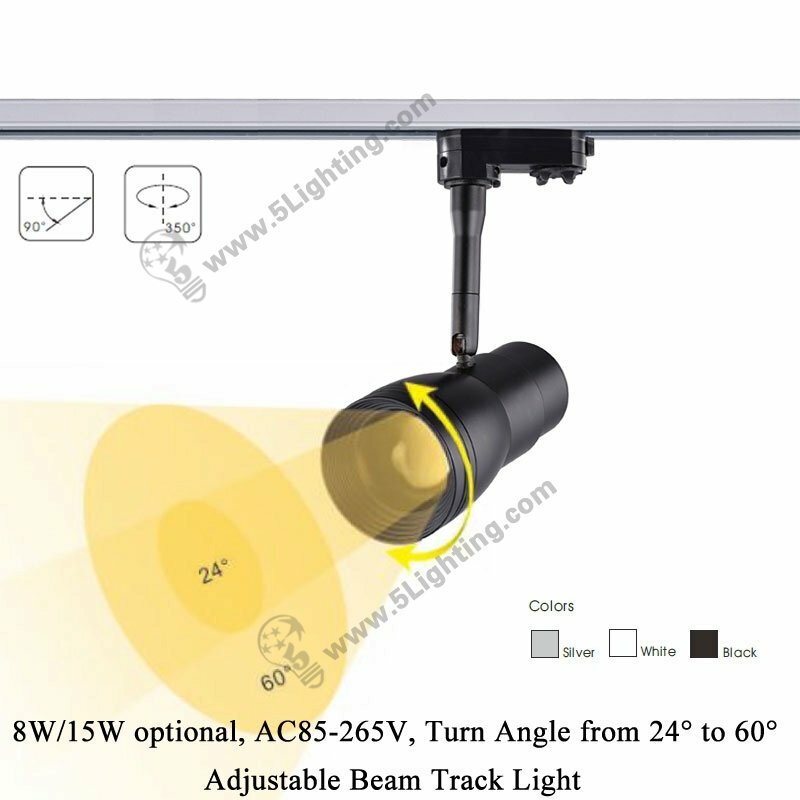 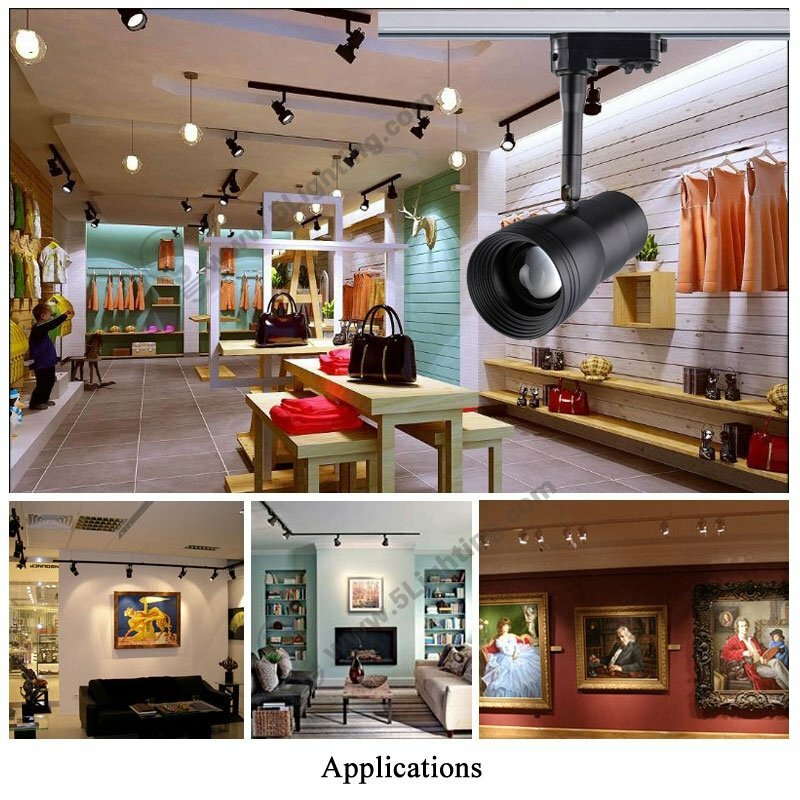 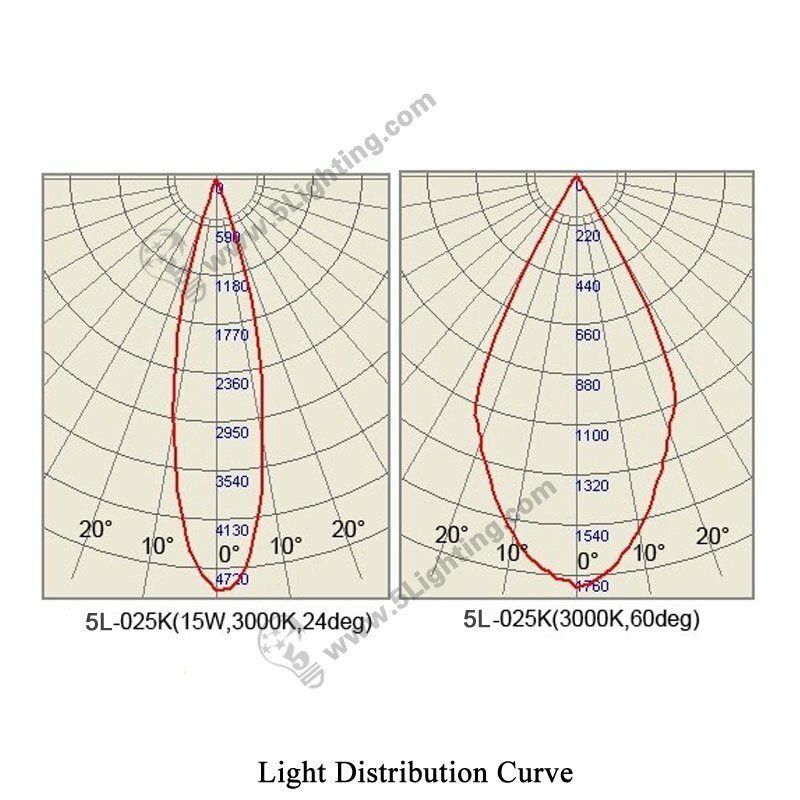 Wholesale adjustable beam track light 5L-025K with creative design that its beam angle can be adjustable from 24 degrees narrow angle to 60 degrees wide angle, flexible and convenient enough for customers to adjust lighting range according to requirements, perfect for commercial lighting usage, like: shopping mall, museum and other places.